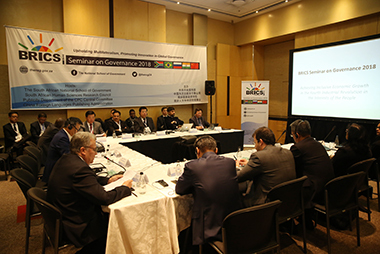 The South African city of Johannesburg is hosting the second BRICS seminar on governance, with more than 100 officials – mainly former dignitaries from member countries and think tanks – in attendance. A western China-themed cultural event kicked off in Miami in the U.S. state of Florida on Monday, providing a rare opportunity for residents to learn about one of the Asian country's fastest growing regions. China has remarkably improved its people's human rights in its own way, a Chinese think-tank chief told a high-profile seminar, held on Thursday in the Belgian city of Bruges. 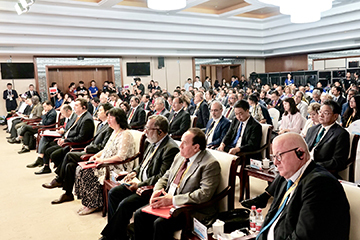 A human rights seminar sought consensus among more than 60 Chinese and European experts in the field in a meeting with the theme of better understanding and deeper cooperation among diverse civilizations. The 2018 Experience China in the United States will kick off Friday in Houston, Texas. 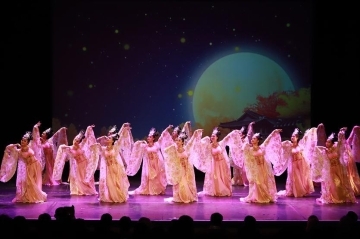 ​The Silk Road cultural project "Experience China 2018 -- the culture of western China in Ukraine" kicked off in Kiev on Tuesday. The Fourth Forum on China-Africa Media Cooperation opens on Tuesday in Beijing. 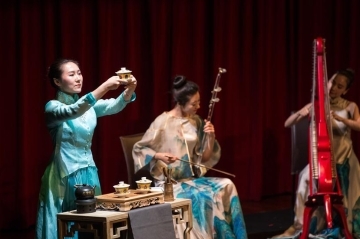 The cultural event series "Experience China" opened in Budapest, capital of Hungary, on June 23, drawing an audience of more than 600 local people. 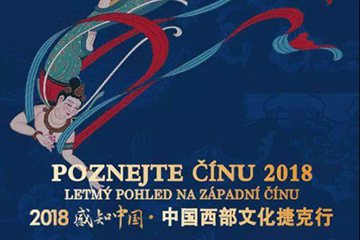 The cultural event "Experience China" kicked off in the Czech capital of Prague on June 21. China will continue to enhance media cooperation with countries and regions participating in the Belt and Road Initiative, the president of the All-China Journalists Association said on Wednesday. 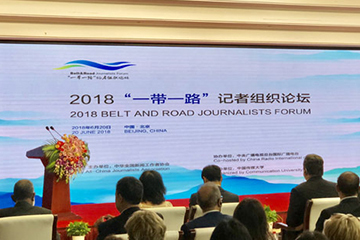 The consensus on Belt and Road journalist organization cooperation was adopted at the 2018 Belt and Road Journalists Forum held in Beijing on Wednesday. 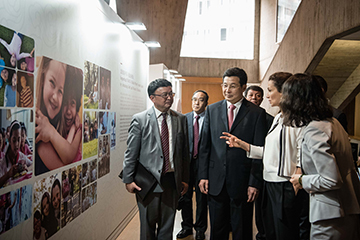 An exhibition on the cooperation work by China and the UNESCO, as part of the "Experience China" cultural event series, was held at the UNESCO headquarters in Paris on June 12. Guo Weimin met with a delegation led by Kishore Mahbubani, former Singaporean ambassador to the UN, in Beijing on June 19. 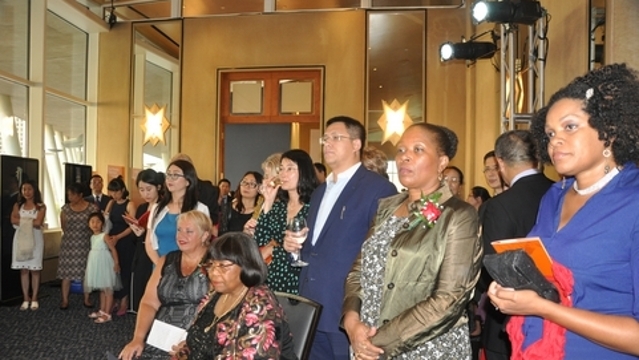 The weeklong cultural event series "Experience China" opened in Rome, Italy on June 15. A total of 10 role models were awarded the title of "Most Beautiful Science and Technology Workers" in Beijing recently. 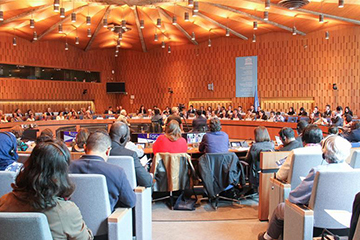 The first UNESCO Courier Forum, as a part of the "Experience China" cultural event series, was held at the UNESCO headquarters in Paris on June 12. Jiang Jianguo visited the media center of the 18th SCO Summit on June 9 in Qingdao, Shandong province. 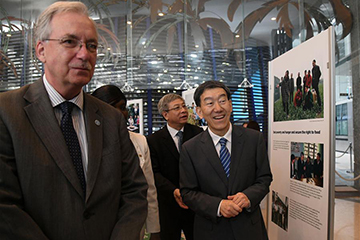 An exhibition on ending poverty and hunger and securing the right to food was held at the U.N. Food and Agriculture Organization (FAO) headquarters in Rome, Italy, on June 6. 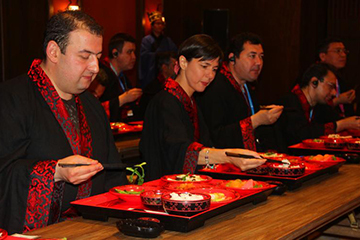 A delegation of 37 media agency representatives from SCO countries started a two-day tour of Qufu, the birthplace of Confucius, in Shandong province on Saturday evening. Participants of the first SCO media summit are confident that the event will enhance media cooperation and people-to-people exchanges between SCO member states. 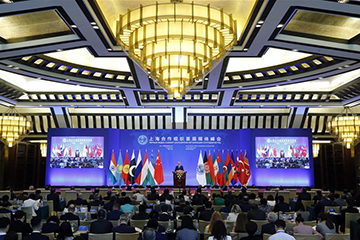 Officials and media representatives acclaimed that the "Shanghai Spirit" plays a significant role in promoting cooperation among the SCO member states as well as other countries. 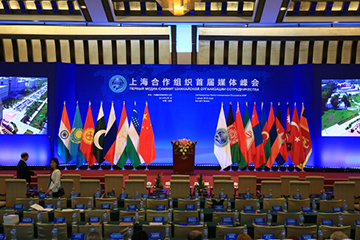 Jiang Jianguo presided over the first Shanghai Cooperation Organization (SCO) media summit in Beijing on June 1. 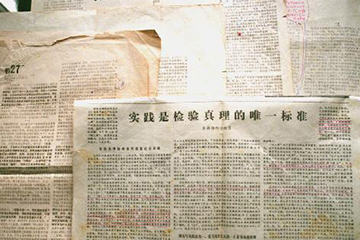 A seminar was held Thursday to mark the 40th anniversary of the debate on the criterion of truth, which paved the way for China's reform and opening-up drive. Guo Weimin met with a delegation led by Richard Charkin, executive director of Bloomsbury Publishing, in Beijing on May 25. 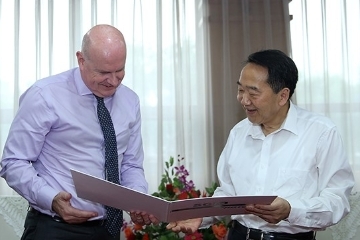 Sun Zhijun met with Harold Weldon, a board member of the Australia-China Council, in Beijing on May 18. China is willing to strengthen exchanges and cooperation in new media with ASEAN countries as well as Japan and South Korea, Guo Weimin said in Singapore on Thursday. 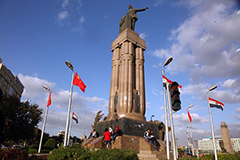 A cultural delegation from China's Xinjiang Uygur Autonomous Region attended a seminar at the Chinese embassy in Cairo on Monday to enhance mutual understanding. Jiang Jianguo met with Kevin Sheekey, Global Head of Communications, Government Relations and Marketing for Bloomberg L.P. in Beijing on May 8.